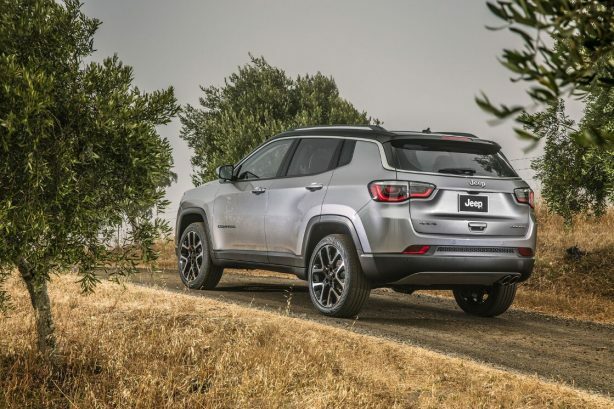 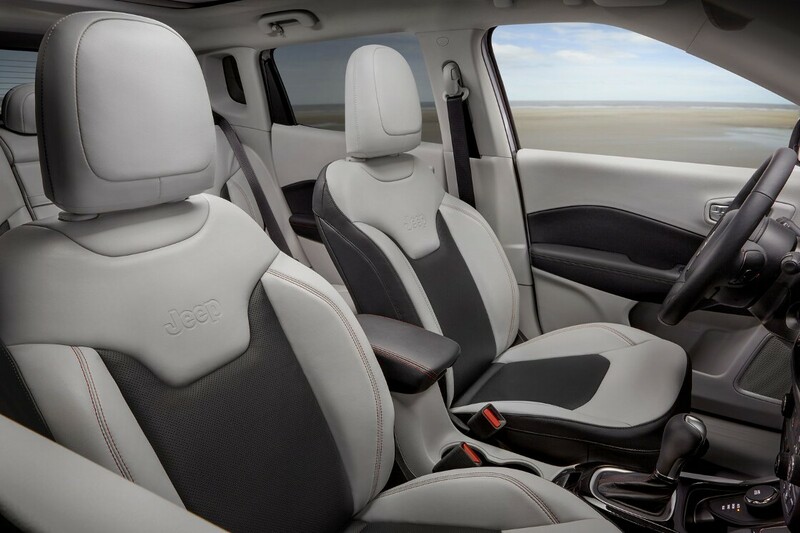 Jeep is banking on its all-new Compass SUV for growth in one of the tightest passenger car markets today. Developed from the ground up as a global model, the new Compass promises best-in-class 4×4 off-road capabilities, advanced fuel-efficient powertrains and superior on-road driving dynamics. 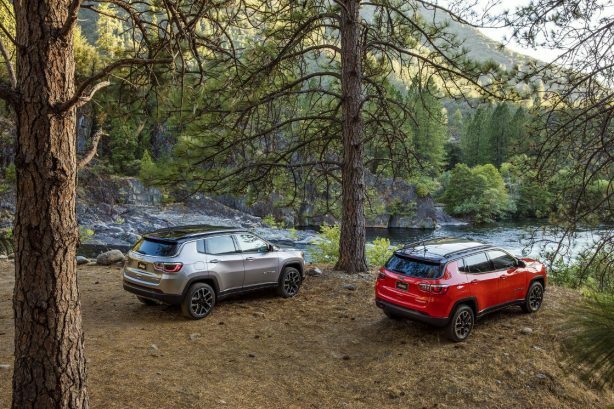 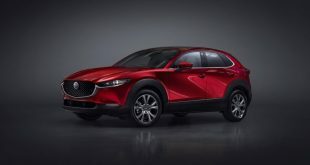 Facing off a tough set of rivals which include long-established nameplates such as Mazda’s CX-5, Nissan’s X-Trail and Volkswagen’s Tiguan, the new Compass will be offered in both front- and all-wheel drive formats, with the latter said to raise the bar in the compact SUV segment with two leading 4×4 systems – Jeep Active Drive and Jeep Active Drive Low, each of which can send 100 percent of available torque to any one wheel. 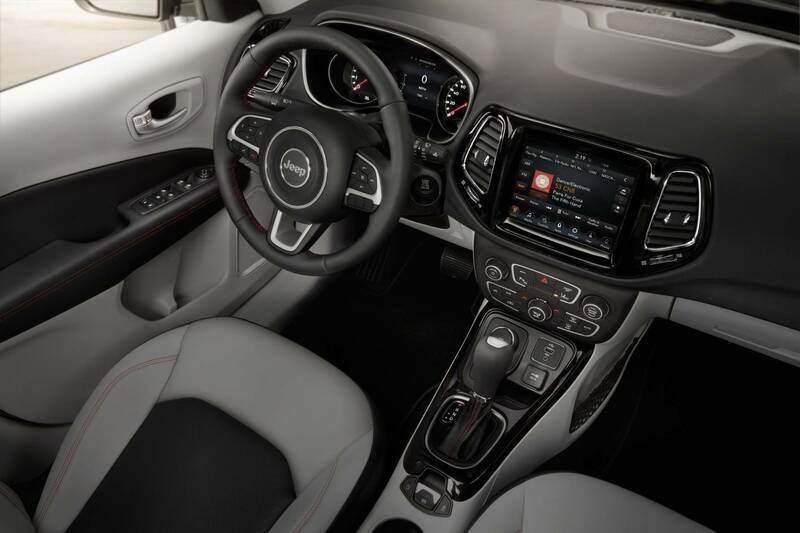 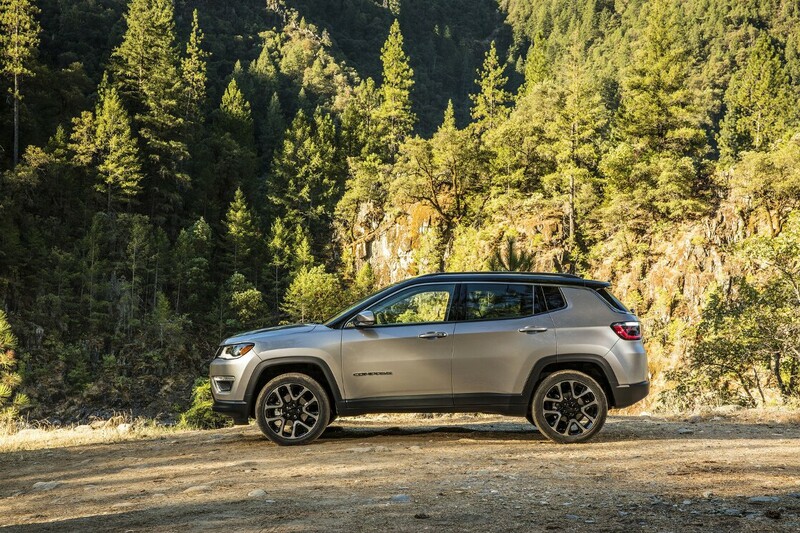 Both Jeep Active Drive and Active Drive Low 4×4 systems include the Jeep Selec-Terrain system, providing up to five modes (Auto, Snow, Sand and Mud modes, plus exclusive Rock mode on the Trailhawk model) for optimum four-wheel-drive performance on- or off-road and in any weather condition. 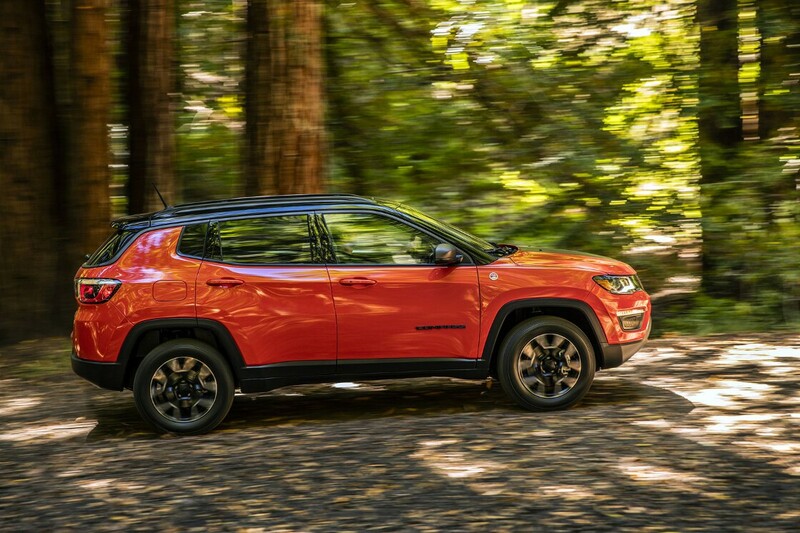 For even greater off-road capability, Selec-Terrain includes Selec-Speed Control with Hill-descent Control on Trailhawk models. 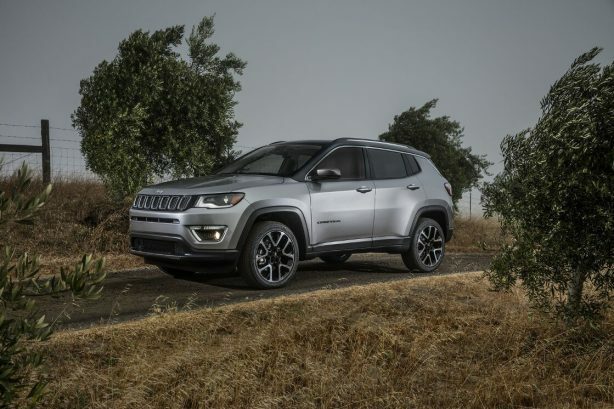 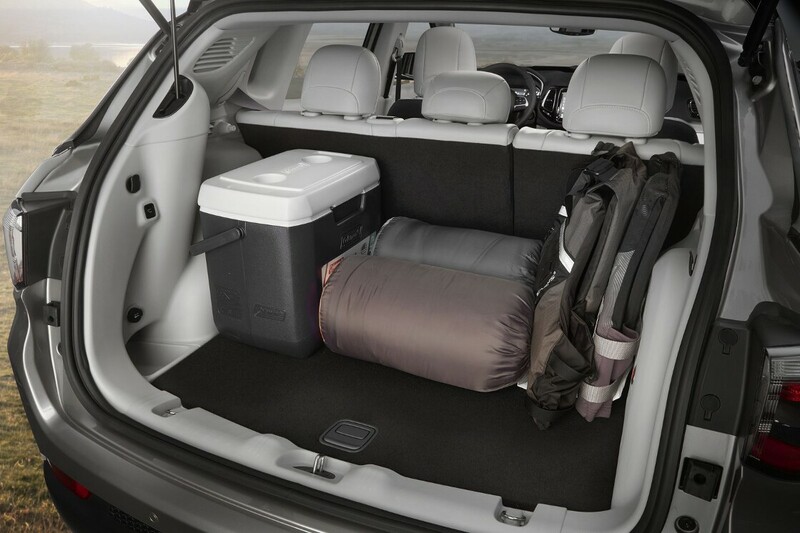 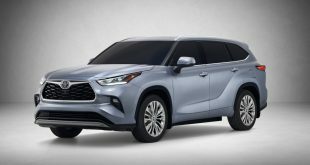 The new Compass features a disconnecting rear axle and power take-off unit (PTU) – features designed to keep fuel usage low. 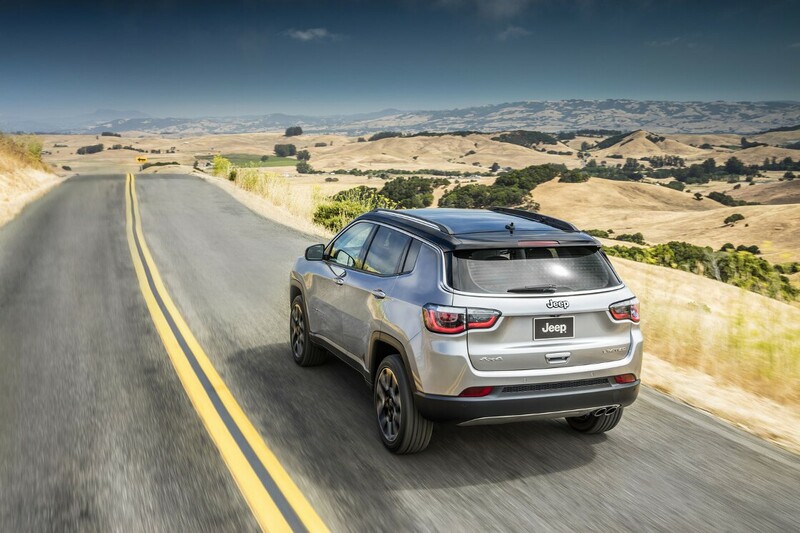 Both four-wheel drive systems instantly engage when 4×4 traction is needed. 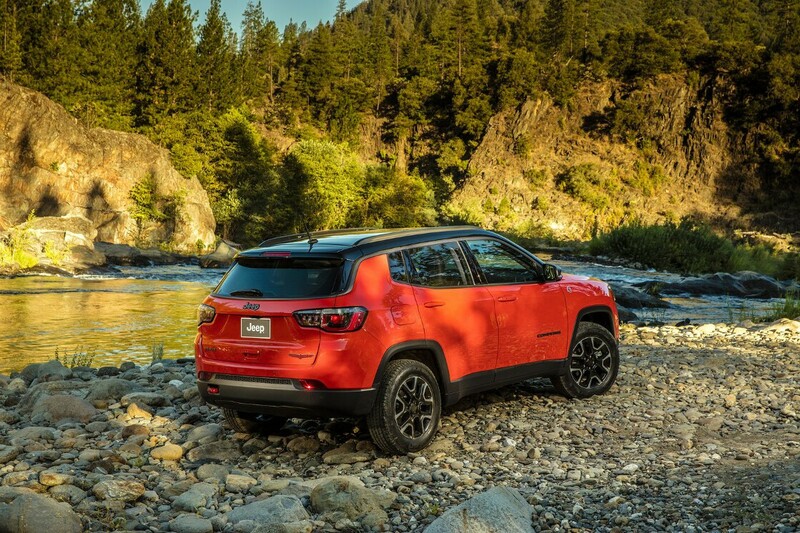 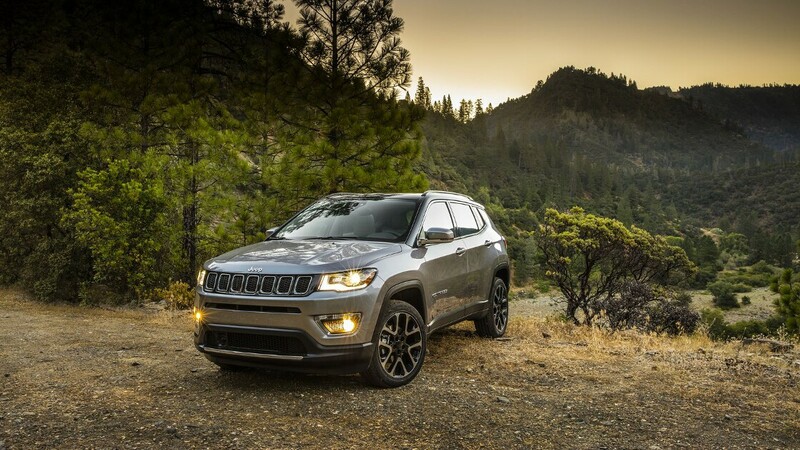 Designed for off road junkies, the Compass Trailhawk model is equipped with Active Drive Low with a 20:1 crawl ratio, Selec-Terrain with Rock mode and Hill-descent Control. Trailhawk model also gets increased ride height of almost one inch, skid plates and red front and rear tow hooks. 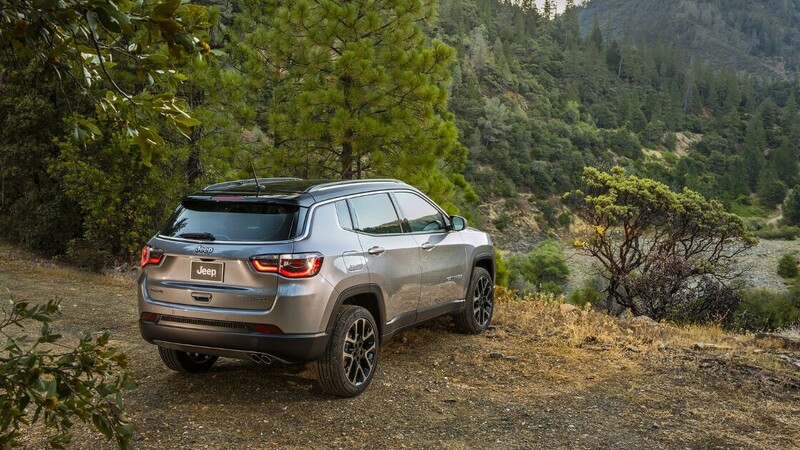 Its off road ability further enhanced with 30 degree approach angle, 24 degree breakover angle a 34 degree departure angle. There are aggressive 17-inch off-road tyres, up to 19 inches of water fording and almost a tonne of towing capacity. 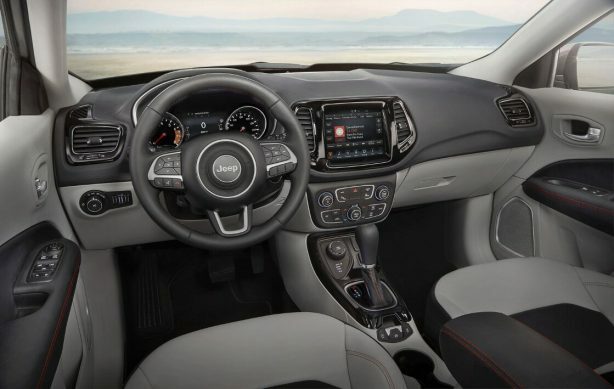 Utilising the company’s new “small wide architecture”, the new Compass features a fully independent suspension, segment-exclusive Koni frequency damping front-and-rear-strut system, and electric power steering. 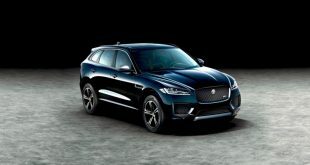 A total of five engines – three petrol and two diesel – will be offered, depending on the market worldwide. 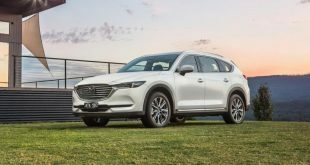 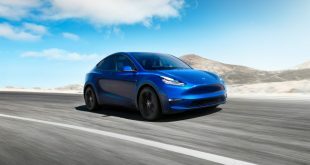 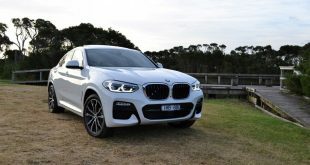 Powertrain details have not been confirmed for Australia, but expect the hierarchy to go the order of a 1.4-litre four-cylinder turbo, 2.0-litre turbo diesel and 2.4-litre normally aspirated four-cylinder petrol. 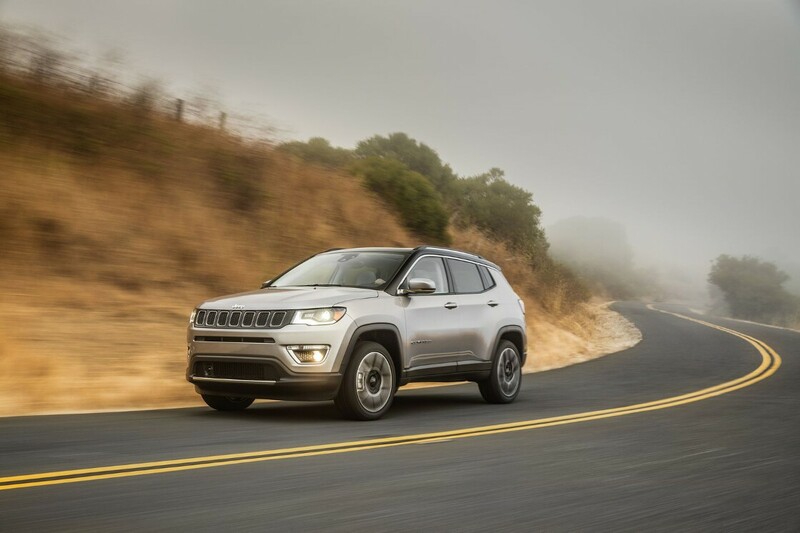 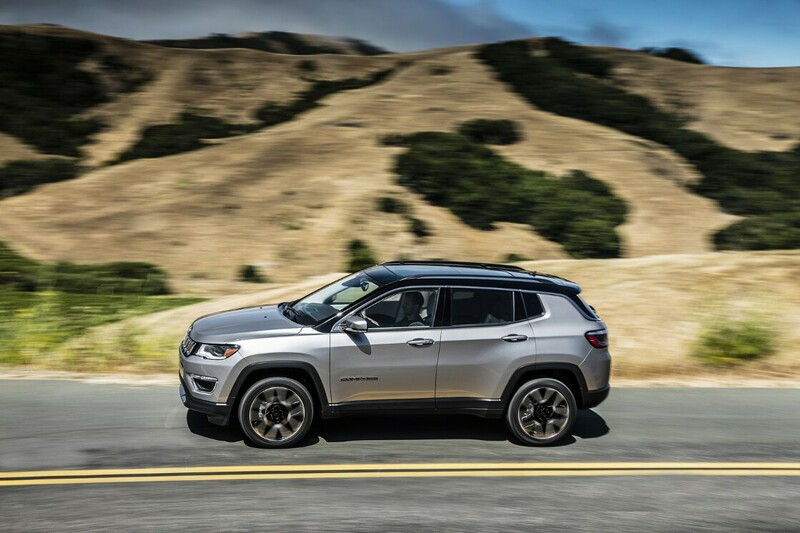 Front-wheel drive models will be paired with a six-speed automatic while all-paw versions will employ the nine-speed auto shared with the current Jeep Cherokee. 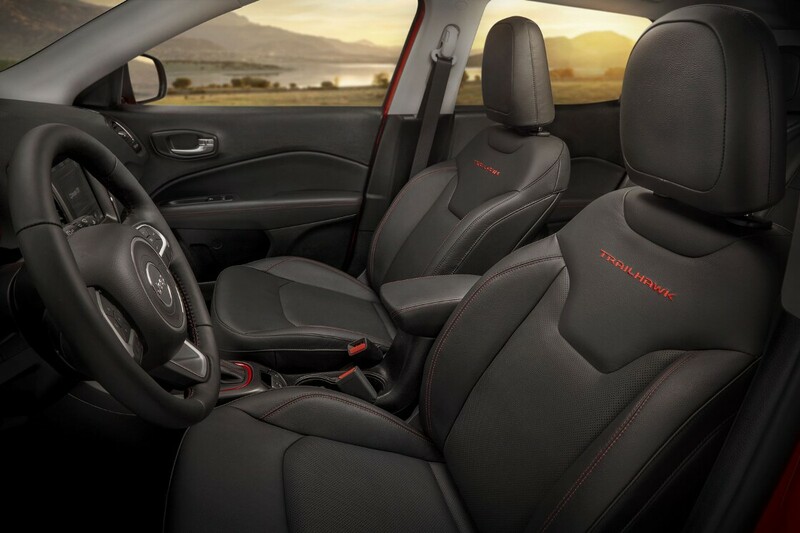 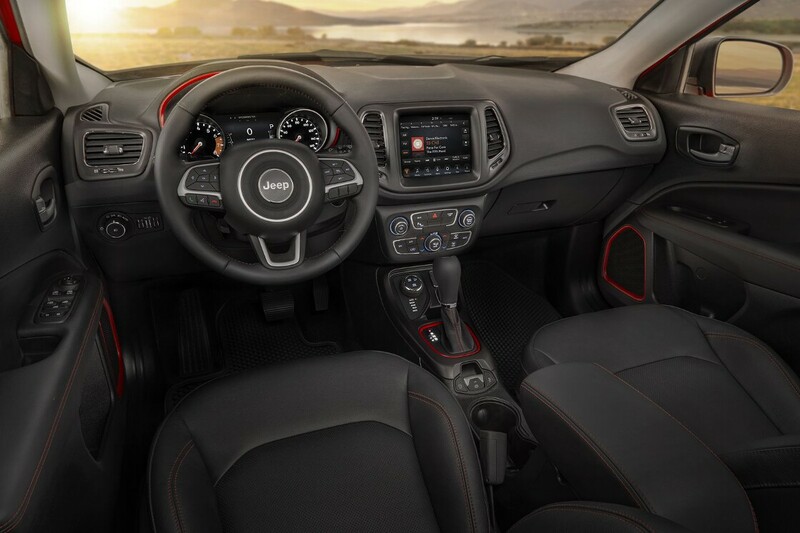 Like the brand’s recent offerings, the Compass pushes upmarket with a premium-look interior highlighted by sculptural surface elements and precise technical detail. 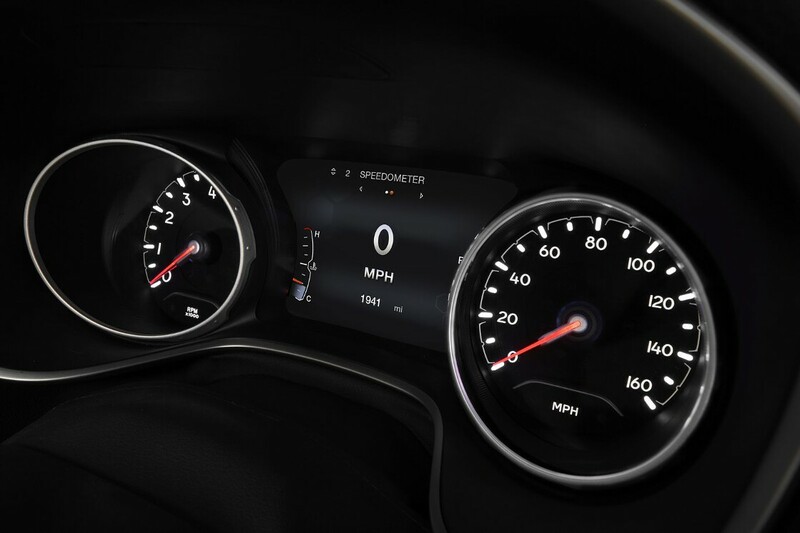 The centre stack houses the 5.0-, 7.0- or 8.4-inch touchscreen displays, while the driver’s cockpit is features a 3.5- or 7-inch LED driver information display (DID) instrument cluster. 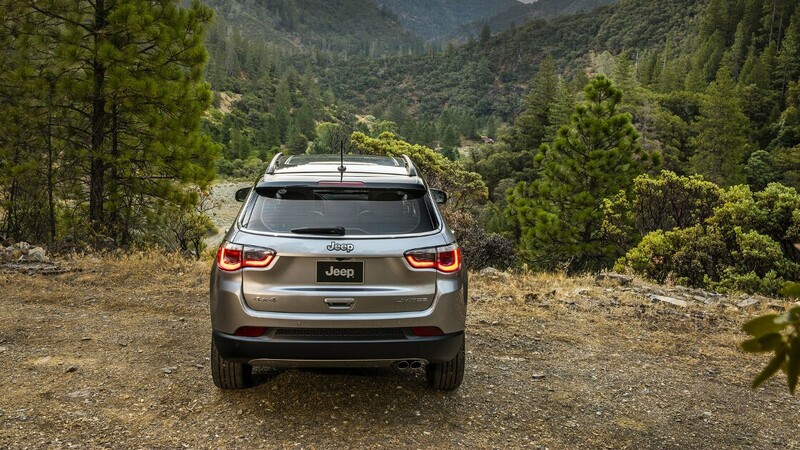 Jeep’s updated Uconnect system will include Apple CarPlay and Android Auto features. 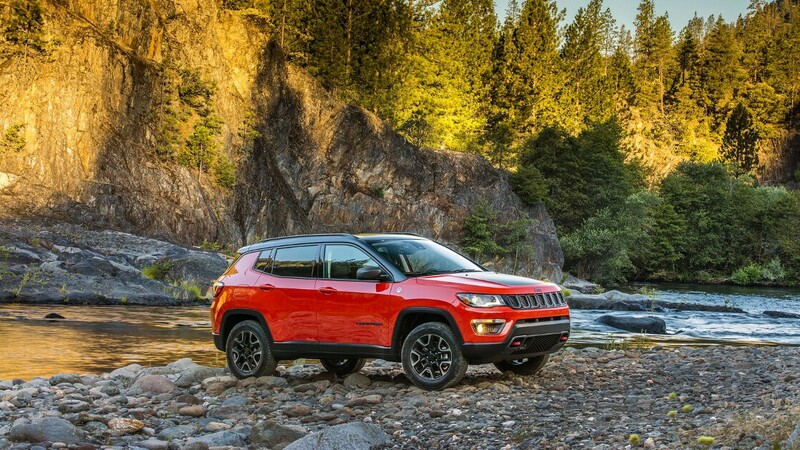 The new Compass will be built in Mexico, Brazil, China and India, making it Jeep’s most globally focussed model to date. 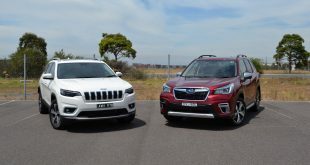 It’s expected to arrive on Australian shores in the first half of 2017.